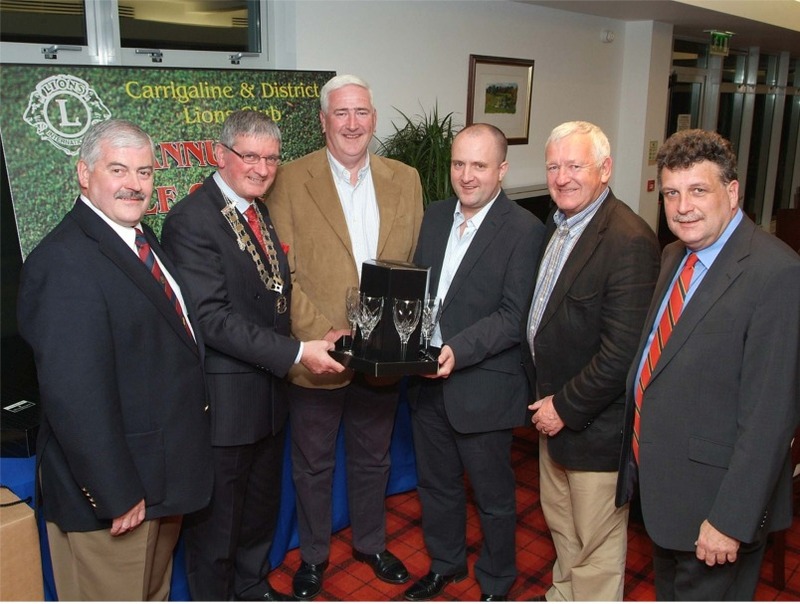 The Carrigaline Lions Club Golf Classic is the longest running fundraising event held by the club and has been held for the past 21 years. The event is normally held each year in May in the Monkstown Golf Club and to-date this event has raised almost €200,000. Beneficiaries over the years have included Tabor Lodge, the Mercy Hospital Children’s Leukaemia Unit, Multiple Sclerosis, The Irish Heart Foundation and our first housing project in addition to other deserving causes. A report on the 2009 event can be viewed here. The 2011 Golf Classic was held on Friday 13th May at Monkstown Golf Club. Proceeds from the event went towards the Trabolgan Holiday for the elderly and other Lions Club charities. Please email info@carrigalinelions.com for entry details of next year’s event.